Conan, Ran, and Sonoko run into their new English teacher, Jodie Saintemillion, at an arcade. While trying to unveil the truth behind a mysterious poisoning that takes place, Jodie seems to have her eyes on Conan. While on their way to a skiing trip, Professor Agasa and the detective boys run into Jodie and Dr. Araide on the bus. What's worse; the bus has been hijacked! In the midst of the chaos, Ai seems to think that Vermouth, a member of the organization, is also aboard the bus. 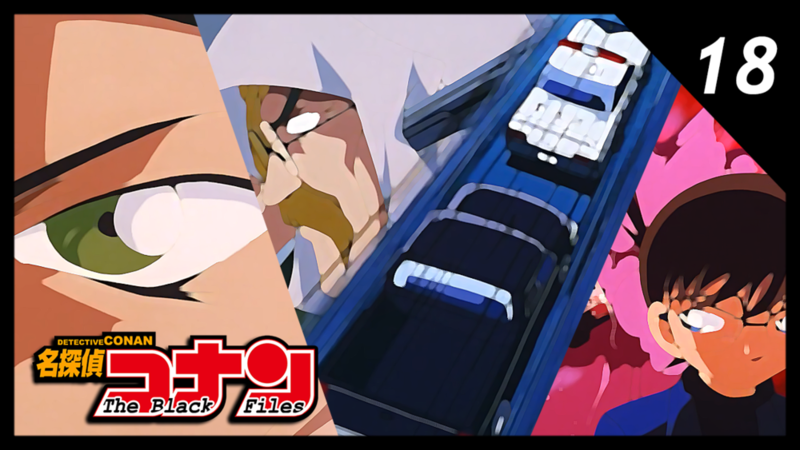 As Conan and the detective boys foil the plans of the hijackers, they must escape the bus before the bombs detonate. After the incident, one of the mysterious passengers is revealed to be reporting the case into a recorder. James Black, an innocent man mistaken for Randy Hawk is kidnapped by a group of men posing as police officers. It's up to the detective boys to find a clever way to get him out of this desperate situation. Jodie, Conan, Ran, and Sonoko go to the mall when they witness a stabbing. While getting more insight on Jodie, it's up to Conan to fit the shapes together and solve the mystery behind it. 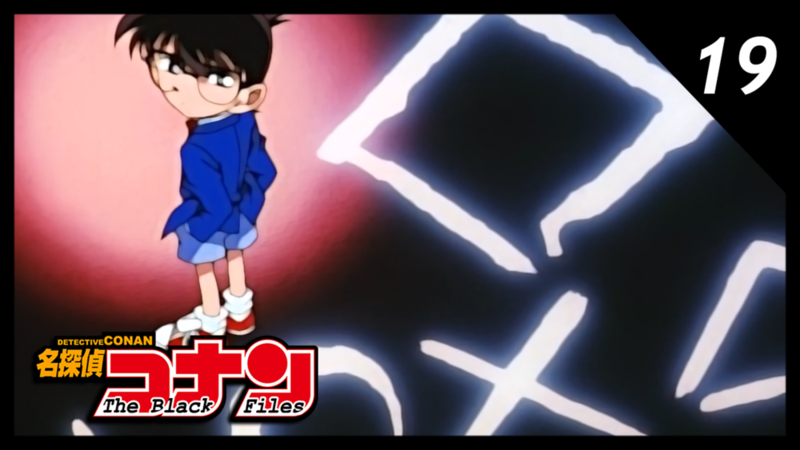 Conan gets a suspicion that another member of the organization was at the Haido City Hotel, helping Pisco with his mission. He boils down the suspects to Chris Vineyard, the famous American actress. 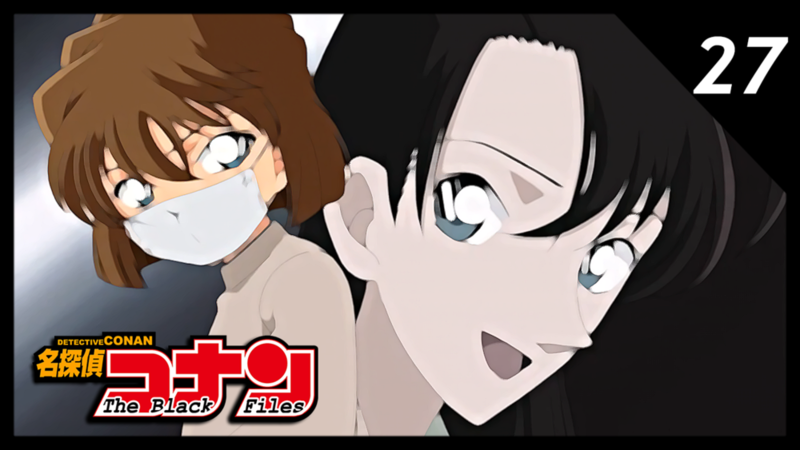 Heiji and Conan now investigate the most suspicious person on their radar, Jodie Saintemillion. 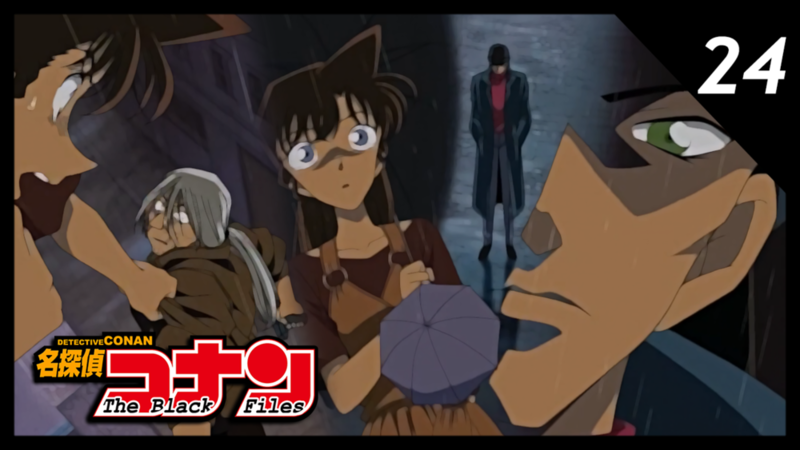 While investigating Ms. Saintemillion, Heiji and Conan get caught up with trying to solve the murder of Jodie's neighbor. As they do, Jodie seems to be keeping a sharp eye on the two of them. 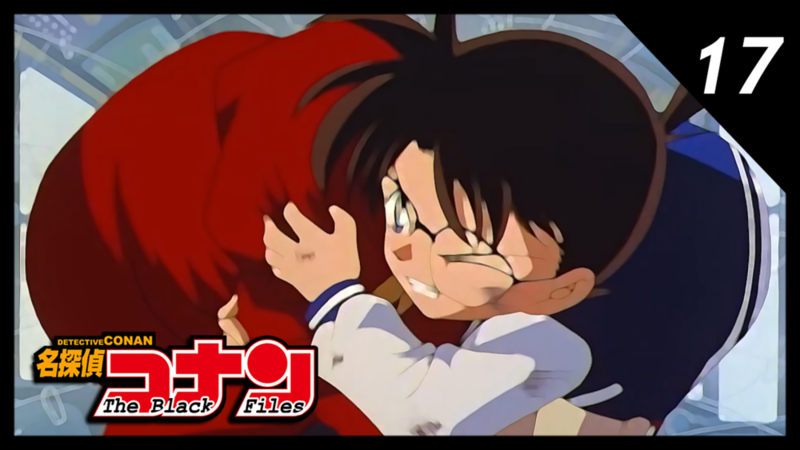 As Ran faints in a Chinese restaurant, she gets flashbacks to when her, Shinichi, and his mother visited New York City. Sharon Vineyard, the mother of Chris Vineyard, and Yukiko's best friend, show them the deathly behind-the-scenes of hit Broadway show, "The Golden Apple." 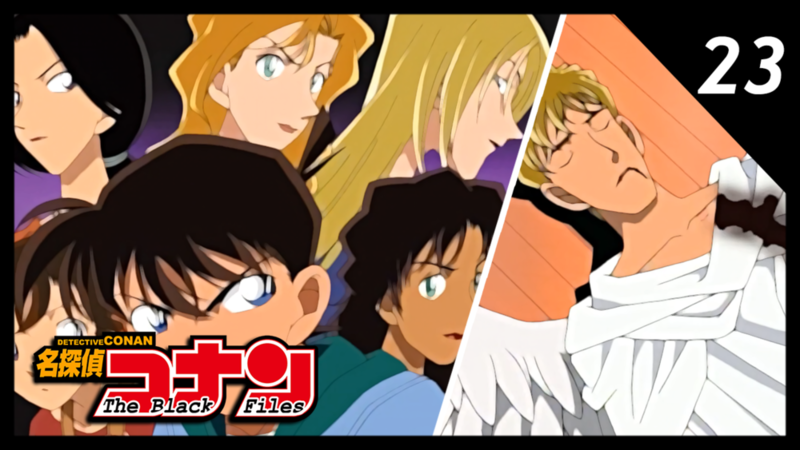 Shinichi decides to take this case under his wing, and tries to decipher which one of the Goddesses took the life from archangel, Michael. As the curtains close, a new threat is posed in the back alleys of New York City. Suguru Itakura makes a deal with Vodka. Conan tries to get a lead on the men and black, but while doing so, Gin makes his appearance. A mysterious force is drawing in on Conan and Ai. A case involving four Porsches leaves Conan and the police stumped. Akemi Miyano hides a special surprise in the bathroom of a game design firm, Haibara and Conan search the office for it. 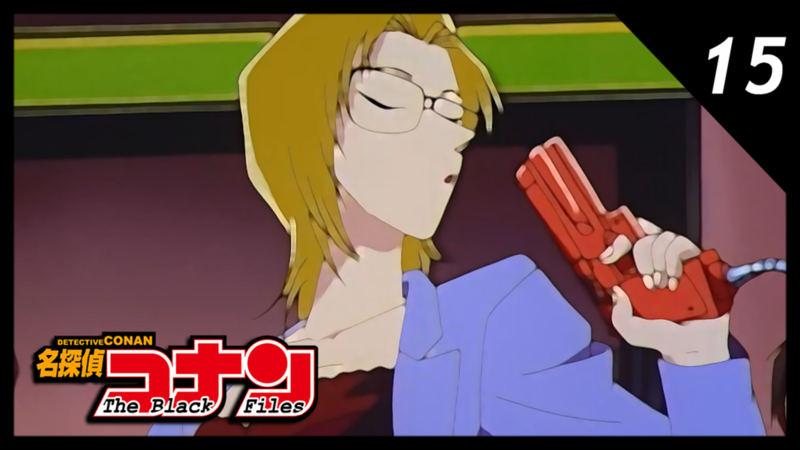 As the melting pot boils over, Jodie, Ran, and Sonoko prevent their friend from being framed. All the puzzle pieces are coming together.